It’s here! 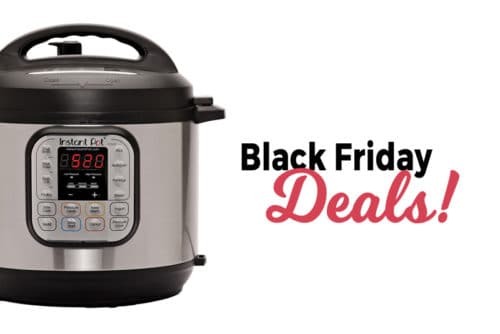 If you’ve been waiting for a great price on the Instant Pot or another brand of electric pressure cooker, you’ll find some great options on Black Friday 2018! 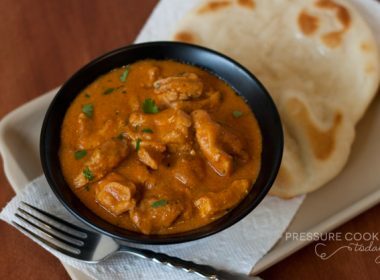 Electric Pressure Cookers, including the Instant Pot, are one of the hot items this year! I’ve scoured the ads and found the best Black Friday Deals out there. As more Black Friday ads are released, I’ll update this post. If you’re in the market for a new pressure cooker, bookmark this page and check back regularly. For Cyber Monday, Amazon Deal of the Day for $89.95. Amazon has the Instant Pot Duo 6-quart for $59.59. Some of the links in my posts are affiliate links. 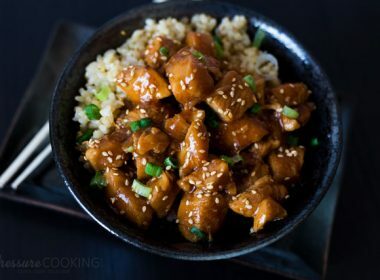 The Instant Pot is one of, if not THE, most popular brand of electric pressure cooker on the planet. They are easy to use and have made cooking meals faster and easier than ever before. And with the Black Friday deals out there, they’ve never been more affordable. If you’re looking for a 3-quart, the Duo Plus Mini is $54.99 (THURSDAY ONLY). All of the Duo Plus models feature LCD screens, which gives you a little more info about what’s going on in the pot. For more details, check out my review of the 6 quart Duo Plus. Check out my review of the Instant Pot Smart WiFi. 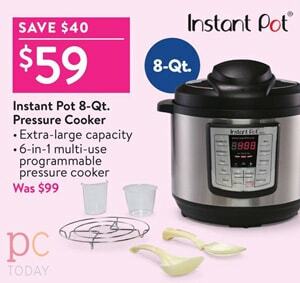 This is the newest from Instant Pot. Note that Amazon’s deals can change at any time and are while supplies last. 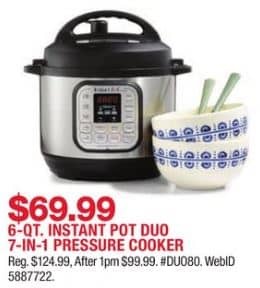 If you prefer not to wait to see what Amazon is offering, Target is offering the Instant Pot Duo 6 quart for $69 + a $10 Target Gift Card. The Duo is a great machine! If you need more information about the Instant Pot Duo, check out my Instant Pot IP-DUO Review, or watch my How to Use the Instant Pot IP-DUO video to see how easy it is to use. Target’s sales start on Thursday, November 22nd, though Red Card holders will have early access to certain deals on the 21st (they haven’t yet specified if the Instant Pot will be included in this early access). The Black Friday sales will start in stores 6:00 PM on Thursday, November 22nd. If you’re in the market for a larger pressure cooker, Walmart is offering the Instant Pot Lux 8 quart for $59. The Instant Pot Lux was the first Instant Pot I’d ever owned. 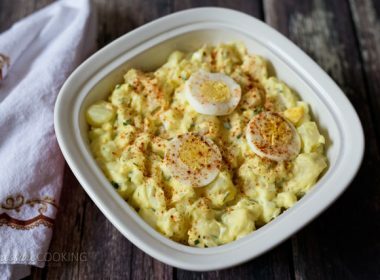 It’s not as fancy as some of the other models—it can’t cook at low pressure, for example—but if you’re looking for a way to make quick and easy meals for a larger family, it’s a great buy! Walmart’s sale starts online at 10:00 PM ET on November 21st; in stores 6:00 PM on 11/22. 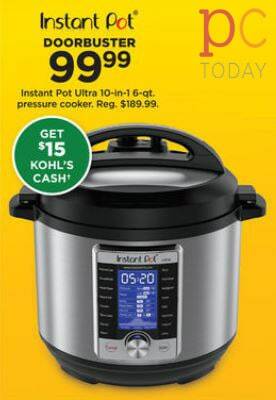 Kohl’s is also offering the Instant Pot Ultra 6 quart for $99.99 + 15% off + $15 Kohl’s cash. The Instant Pot Ultra offers a few upgrades from the Duo—I love the easy-press steam release button and the LCD display! See my full review post to learn more about the Ultra. 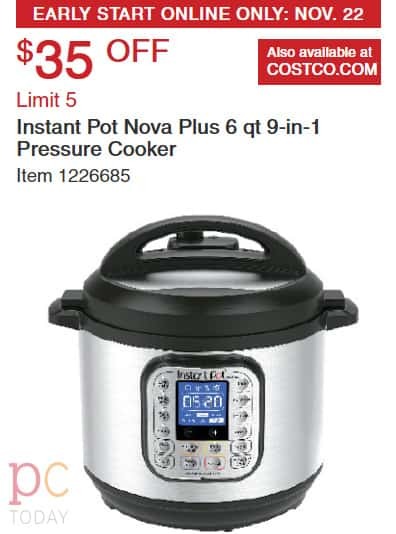 Costco is offering the Nova Plus 6 quart for $35 off. It’s currently listed at $115, so it’d come to $80 with the discount. The Nova is a model of Instant Pot that’s unique to Costco—essentially, it has the buttons of the Duo Plus with a fancy digital display. I love my Duo Plus, and highly recommend it. To learn more about how the buttons work on the Nova, see my review of the Duo Plus. Costco’s sale starts online on November 22nd (no hours currently announced). Their stores are closed on November 22nd; their in-store Black Friday sale starts Friday, November 23rd at 9:00 AM. Another Duo deal! 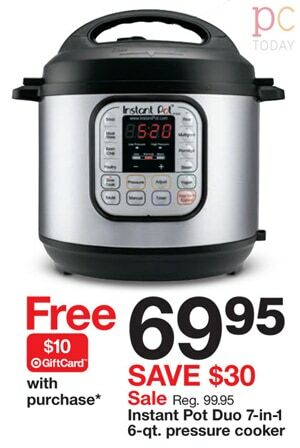 Macy’s is offering the Instant Pot Duo 6 quart for $69. Macy’s sale starts online on November 22nd (no hours currently announced); in stores starting at 5:00pm on November 22nd. This Black Friday, Fred Meyer is offering the Instant Pot Lux 6 quart for $49.99. Fred Meyer’s sale starts online on November 22nd (no hours currently announced). The in-store sale starts at 5:00 AM on November 23rd. 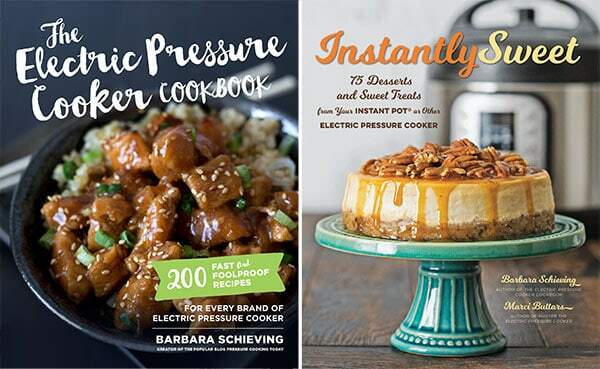 If you have your eye on a brand of pressure cooker that isn’t mentioned below, feel free to ask around in my Electric Pressure Cooker Cookbook Facebook group. 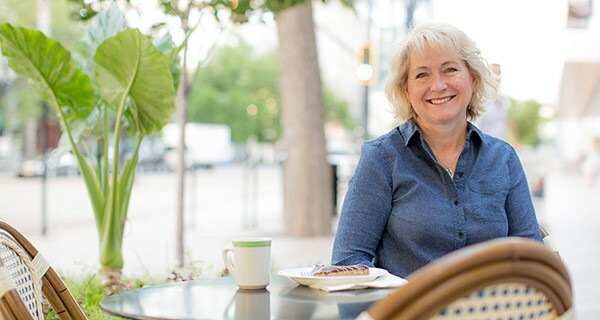 We’re a positive, helpful community and individuals have all brands of electric pressure cookers. ShopKo is offering great deals on several models of Crock-Pot Express. 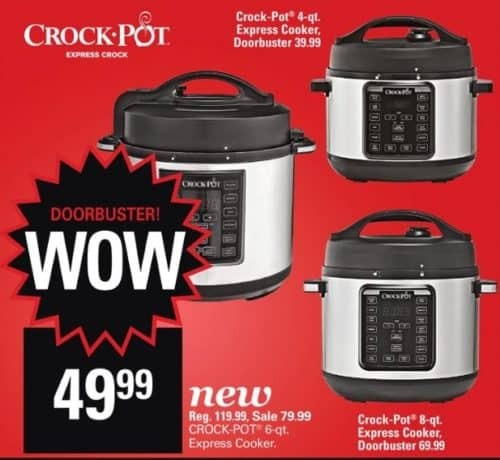 The Crock-Pot Express 4-quart will be on sale for $39.99, the Crock-Pot Express 6 quart is priced at $49.99, and the Crock-Pot Express 8 quart is priced at $69.99. 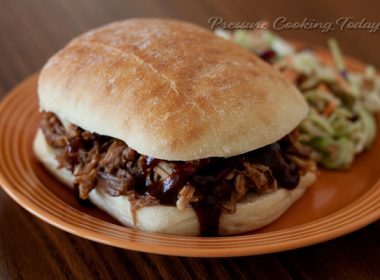 The Crock-Pot Express is a great budget-friendly model—it cooks great and is in regular rotation at my house. (It comes with a nonstick pot, which makes it my preference for certain meals like steel cut oats.) 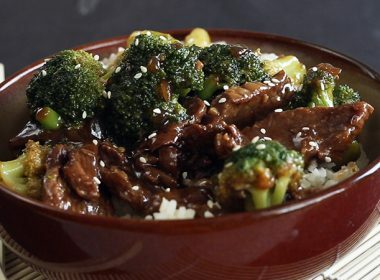 To learn more about the Crock-Pot Express, read my review. ShopKo’s sale officially starts online on Thursday, November 22nd (no hours currently announced). However, the Black Friday ad also says that Doorbuster sales start online on Tuesday, November 20th. I’m not sure when the Crock-Pot Express deals will go live, so you may want to start checking then.) The in-store sale starts at 2:00 PM on November 22nd. 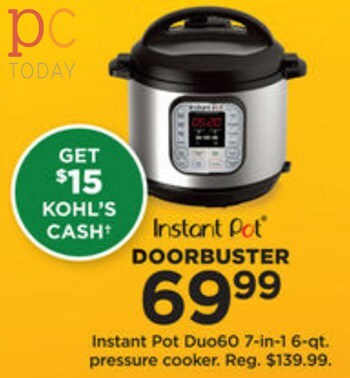 I hope you found a deal on the pressure cooker you have your eye on! If you see something missing here, let me know in the comments and I’ll add it to the roundup! I’m interested in the 3qt DUO Mini too! Do you know if it’s part of any Black Friday or Cyber Monday sale? It will be our first IP so I’ve been reading your great guides and would love to support your site – Thanks! Thanks Brie! 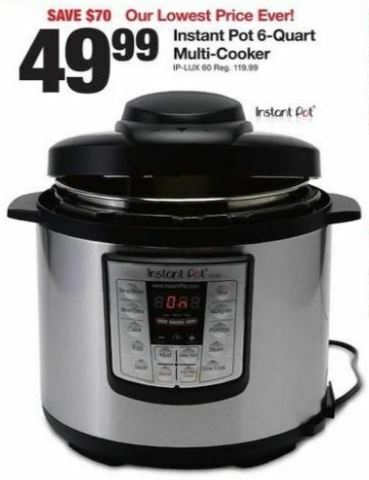 I’ll be surprised if Instant Pot doesn’t have a sale on the Mini for Black Friday or Cyber Monday, but I haven’t heard for sure. I’ll post as soon as I hear. Do you know which stores offer free shipping? I plan to buy my sister an instant pot for Christmas and she lives far away. I would like to buy her an 8qt that has a yogurt setting. Interested in the 3qt DUO Mini 7-in-1. Any good deals? I’m looking locally and on Amazon, but your sources may be better! Thanks!